Cohn & Wolfe, Edelman, FleishmanHillard, H+K Strategies and Weber Shandwick are the Holmes Report’s five finalists for Global Agency of the Year recognition, alongside nominees in eight specialist categories. MIAMI — Multinational public relations networks Cohn & Wolfe, Edelman, FleishmanHillard, H+K Strategies and Weber Shandwick are the Holmes Report’s five finalists for Global Agency of the Year recognition. The winner will be announced at the Global SABRE Awards ceremony, which takes place as part of the PRovoke18 Global PR Summit in Washington DC next month. The Holmes Report has also selected finalists in seven specialist categories — Consumer, Corporate, Creative, Digital, Healthcare, Public Affairs and Technology — as well as for a New Consultancy of the Year category. Those firms are drawn from 12 markets around the world — from the US and UK to Australia, India, the Czech Republic, Japan, Singapore, South Africa, Sweden and Switzerland — and were selected from among our Agency of the Year honorees in the Americas, EMEA and Asia-Pacific. The 2018 Global PR Agencies of the Year are the result of an exhaustive research process involving more than 450 submissions and face-to-face meetings with the best PR firms around the world. Profiles of all the nominated agencies can be found here or below. 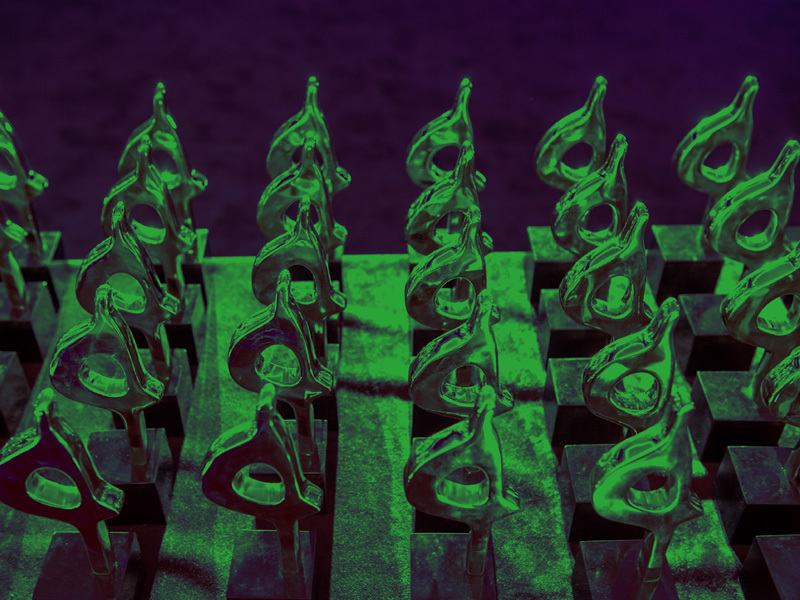 The winners will be announced at our Global SABRE Awards dinner in Washington, DC, on October 24, which will also rank the 40 best public relations campaigns from around the world this year. The Global SABRE Awards dinner is part of the PRovoke18 Global PR Summit. Tickets for both events can be reserved here.